Nowadays, with the exception of Kilyos and Şile beaches, there are very few places to swim in and around Istanbul. 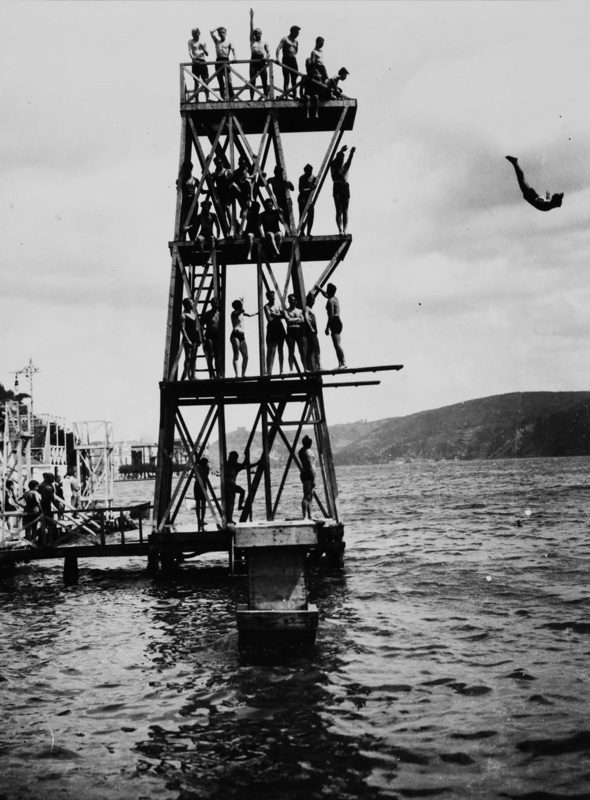 Despite this, during a stroll along the Bosphorus, you can see a few people taking a dip in the sea, for instance in Bebek, but this has not always been the case. From the final years of the Ottoman Empire, to the early days of the Republic and on to our time, people’s interaction with the sea has changed considerably. The idea of taking summer vacations and going to the beach is actually quite new when the whole of human history is taken into consideration. The situation in the Ottoman Empire was not any different; in the Ottoman Istanbul, the sea was a private matter. Even though the sea was always important for the people of Istanbul, the idea of “bathing in the sea” only cropped up under Western influence, which intensified after the Tanzimat. There were rules for bathing in the sea both in the West and in the Ottoman Empire. What started in the Ottoman times with the sea baths that were separated by wooden enclosures has eventually evolved into today’s Beach Clubs. 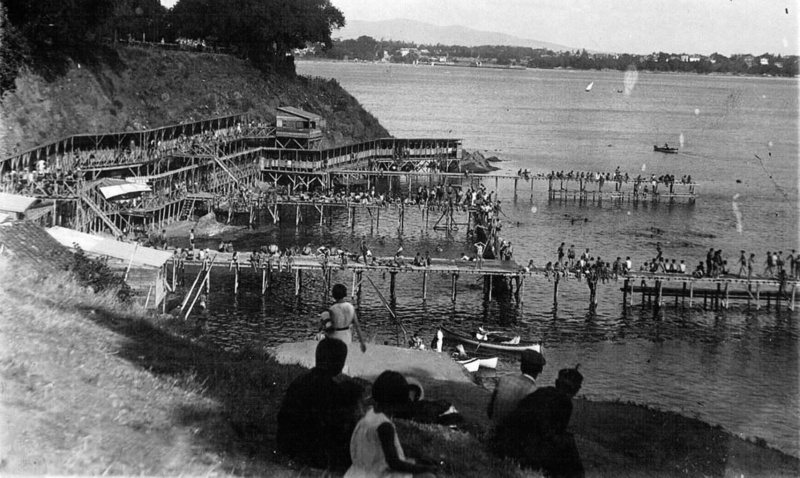 Sea baths, which, nowadays, can only be seen old photographs in family or museum archives, were wooden enclosures accessible from the shore by a pier. People would take a dip in the sea through a pool-like opening at the bottom of the enclosure. As seen above, in the quote from Ibrahim Cemal, Ottoman physicians talked about the drawbacks of sea bathing. In 1875, the Istanbul Municipality issued a regulation on sea baths stating that separate sea baths for men and women should be built. Furthermore, the regulation also specified the required features of sea baths, according to which a covered hall called “suffe”, a coffeehouse and a toilet were made mandatory. Sea baths were not to be opened wherever one wished. The only place where the prohibitions were flouted was Tarabya, where the transgressors were mostly sailors from the boats anchored in the bay, not far from the seaside mansions. In particular, American sailors would jovially swim in the morning, their voices echoing off the shore. Tarabya was, in a sense, Istanbul’s summer resort; it was the preferred summer vacation destination for foreign diplomats and expats living in Istanbul. 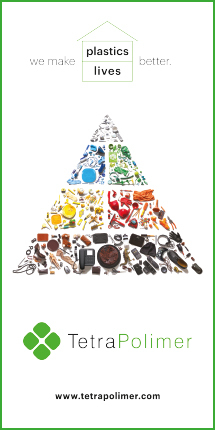 And Tarabya hotels, with all that they offered, were popular among the wealthy. 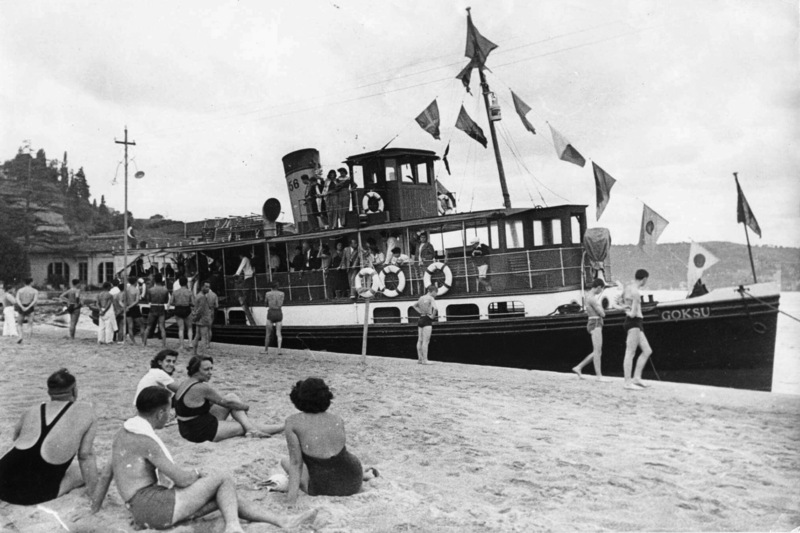 The move from the sea baths to the beach was a revolution. One that was actually caused by another revolution. İlhami Mazhar, in his book, For a Lifetime, wrote “We learned swimming and sunbathing at the beach from the Russians.” He meant the White Russians who had fled from the revolution in their country and taken refuge in Istanbul. Later, during the occupation of Istanbul and the Armistice years, the whole idea of recreation was transformed. 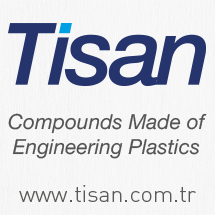 The Bosphorus was left behind for the Prince Islands and the shores of the Anatolian side. The leisurely boat tours were left behind for car drives around Maslak and trips to Büyükada for dancing and swimming. In those years, the women of Istanbul had started following the West very closely. They were adoptşng the Western ways of dressing up; the more they became visible, the more their style became similar to that of the West. During the Armistice years, they started following Paris and London fashion trends. All these swimming, dancing, dressing up were ways in which it became clear that traditions were rapidly changing and that more and more people were paying no heed to them. The Muslim women of Istanbul, the women who, only a short time ago, had to hide within the confines of the sea baths, were now swimming in the open sea and dancing in clubs. 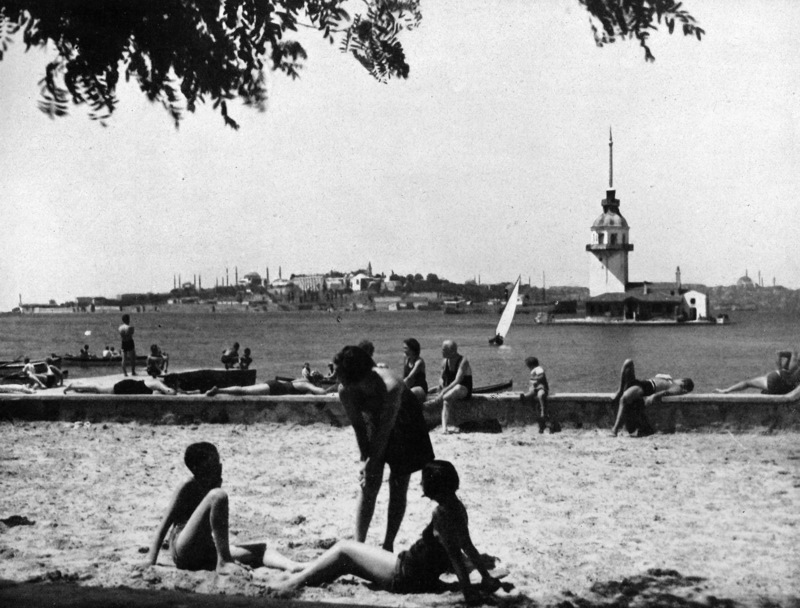 The Flapper fashion had caught up with the Ottoman women, who were no longer sitting at home, but instead putting on their skirts and hitting the beach with their newly cut short hair. Russian women who swam “half-naked” in Florya beaches soon became the focus of attention. People of Istanbul, whose interaction with the sea had so far been limited, now flocked to the beaches to peep at the Russian beauties. Thus, the sea became less and less private, and men and women began to hang out together at the beaches. 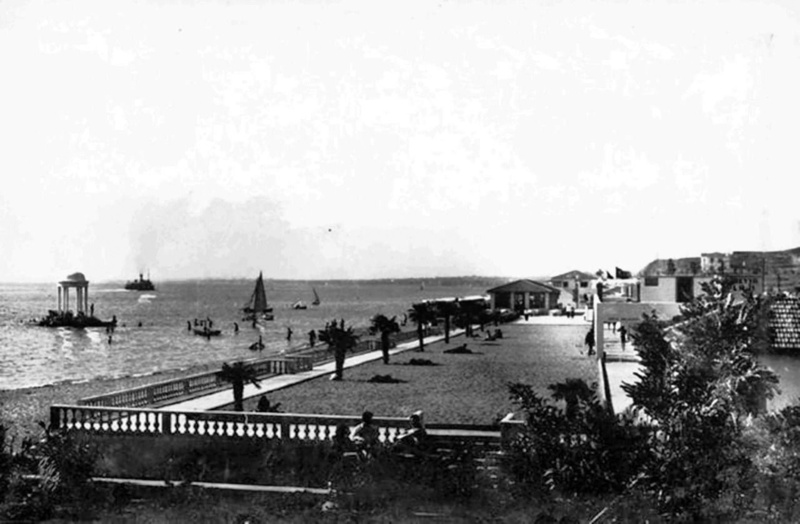 The newly formed Istanbul bourgeoisie of the Republic era further changed the beach culture in Moda and Büyükada. These places, which had already started to gain popularity at the beginning of the 20th century, became even more “hip” after the Republic. For a while, sea baths and beaches existed side by side, but in time, the sea baths disappeared, giving way to the beaches.